– 11 partnerships have been made. The first paired libraries received the set Little Books for Little Hands (see the post). We are sure these videos and PowerPoint will inspire other libraries! 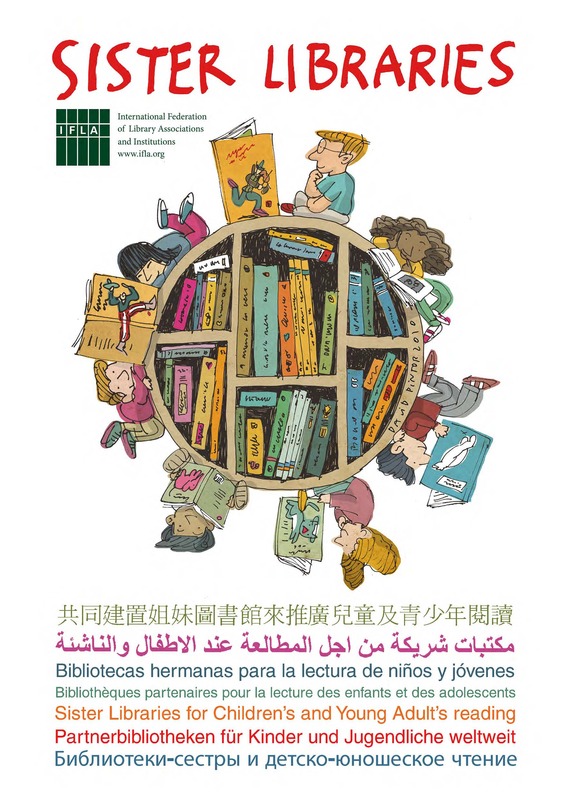 A system of “Godmothers” has been installed, where registered libraries can write to, or be contacted by, members of the Standing Committee of IFLA section Libraries for Children and Young Adults.